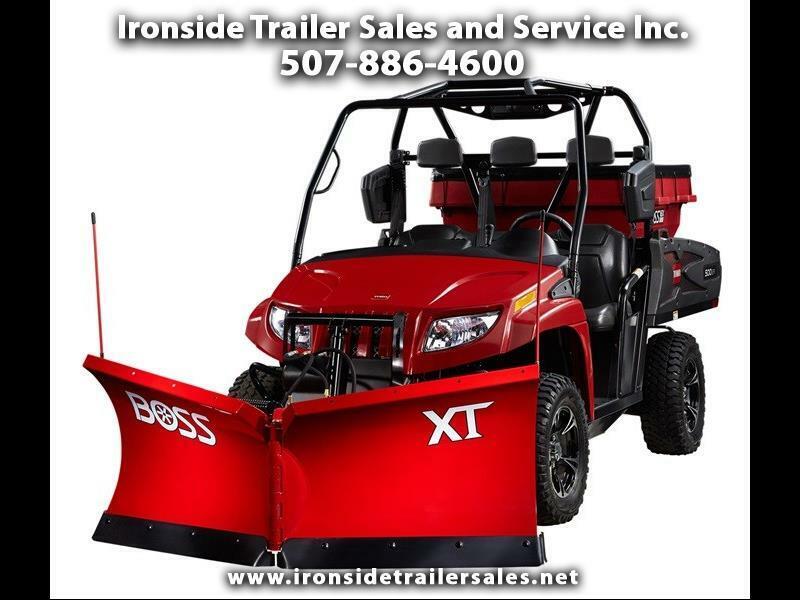 New 2018 BOSS ATV/UTV Snowplow for Sale in Harmony MN 55939 Ironside Trailer Sales and Service Inc.
UTV plows are an extremely effective way to move snow around your property. Consider having us install one on your UTV today! Call Ironside Trailer Sales with any questions 507-886-4600.